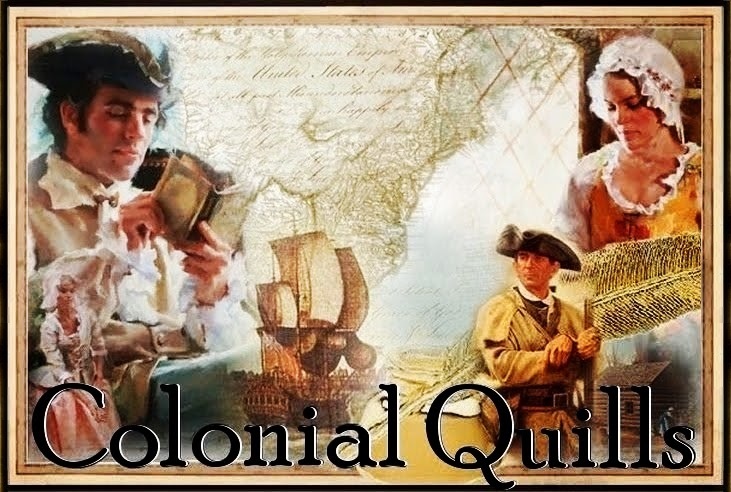 Travel during colonial times was notoriously slow and arduous. I've written before about the Great Wagon Road stretching from Philadelphia down through western Virginia and into North Carolina, which had its origins as the Warrior’s Path, a highway of sorts between the northern and southern native tribes. 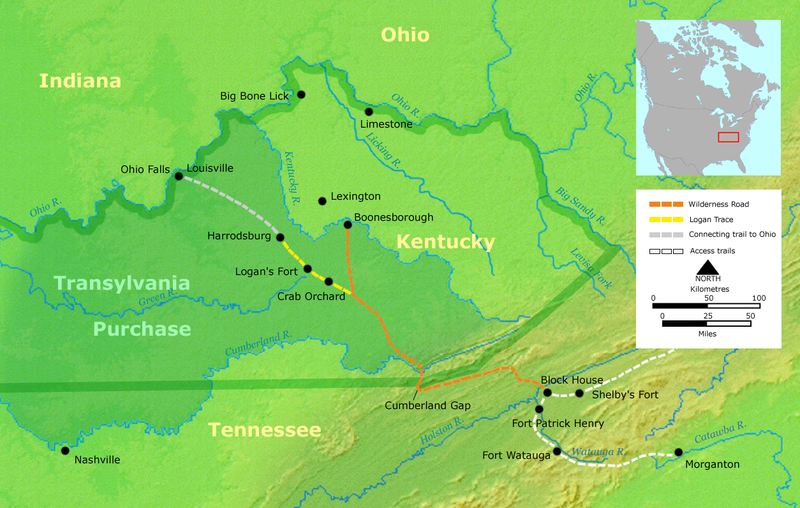 The Wilderness Road, stretching from western Virginia, down into east Tennessee and up into Kentucky, had similar origins. Traffic between the upper Ohio Valley and the lower Appalachians traced a path down through the heart of the region famed as a favored native hunting ground, converging with the Warrior’s Path at the great Cherokee town of Chota, in southern Tennessee. Interestingly enough, that western trail was called Athawominee, “Path of the Armed Ones,” essentially a variation of Warrior’s Path like the one up through the Shenandoah Valley. The first European recorded as having seen Kentucky and the Ohio Valley is Gabriel Arthur, a white indentured servant taken captive after an expedition gone badly during 1673. Directed by the Shawnee down the well-marked path that took him south to the Cumberland Mountains and eventually through Cumberland Gap then back northeast to Fort Henry (near present-day Petersburg, Virginia). No one at that time realized the significance of what Arthur had been shown, the best route over the Appalachian Mountains to the western frontier. The area remained unexplored until 1750, when Dr. Thomas Walker mounted an expedition into what was then western Virginia, which in colonial times extended all the way to the Mississippi River. Others followed, including Daniel Boone and James Harrod, initially traveling companions but separating after a difference of opinion, and both with Kentucky towns named after them. Employed by the Transylvania Company to blaze the way for a road northward from Cumberland Gap, Boone led a company of thirty-some mounted and armed axmen in 1775. He and other longhunters had already been exploring this region for a decade and more, but he’s the one credited with first leading settlers over the pass called Cave Gap in the early days, and up into the lush, wild country called Kentucky. Many early explorers wrote of their journeys, describing herds of bison, elk, and deer, flocks of turkeys and geese, rivers full of fish, canebrakes taller than a mounted man’s head, and tangled thickets of holly and laurel that afforded little grazing for the horses that carried them and their provisions. Bear and wolves ranged freely, drawn by the plentiful game. While hunting was easier than they’d ever dreamed possible, the land itself was poor for farming on the eastern side of the region. They wrote of the mountains and caves, of stream crossings complicated by sand and mud flats. More fearsome were Indian warriors, who often struck parties of explorers and later settlers without warning, taking captives and scalps and leaving terror in their wake. And still, the settlers came, pouring over the Cumberland Gap on foot and by horseback long before the way was fit for wagon traffic. 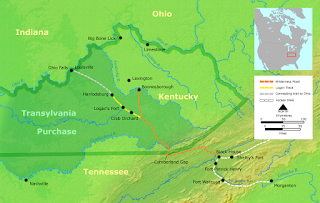 Some went north to the lower Ohio River Valley, via Boone’s Trace, as it was called, since travel down the Ohio was still too hazardous, made so by native tribes and white outlaws. Others went westward along Harrod’s Trace. In 1796, work was completed on an actual wagon road, commissioned a year or so before by the newly formed Kentucky legislature. There’s evidence that improvements began about 1780, with completion not taking place until after Kentucky gained statehood, but other sources say most improvements happened around 1792, with official work and opening in 1796. The latter is the timeline I used in my upcoming novel, The Cumberland Bride. By the end of the colonial era, Westward Expansion was already well in motion, thanks to the Wilderness Road. 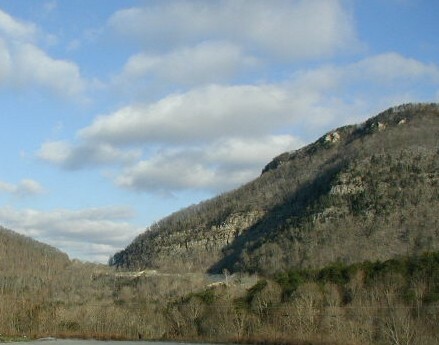 Today, modern highways and interstates roughly trace the route, and a mountain tunnel eases traffic across the Cumberland Gap. The forests still look as wild, though, in between scattered towns that dimly recall their origins, and historic markers and sites bearing witness of the amazing journeys of those explorers, hunters, and settlers. Where I live is like that as well, Barb! And I agree it's very sad ... the trade-off we get for growth and technology, I guess. 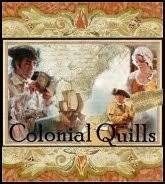 But even before the colonists arrived, the native tribes migrated depending upon the game population and soil quality. Isn't that interesting? Very interesting post Shannon. I enjoyed the pictures. I love that area--been through there many times. Great history. Thanks for sharing.